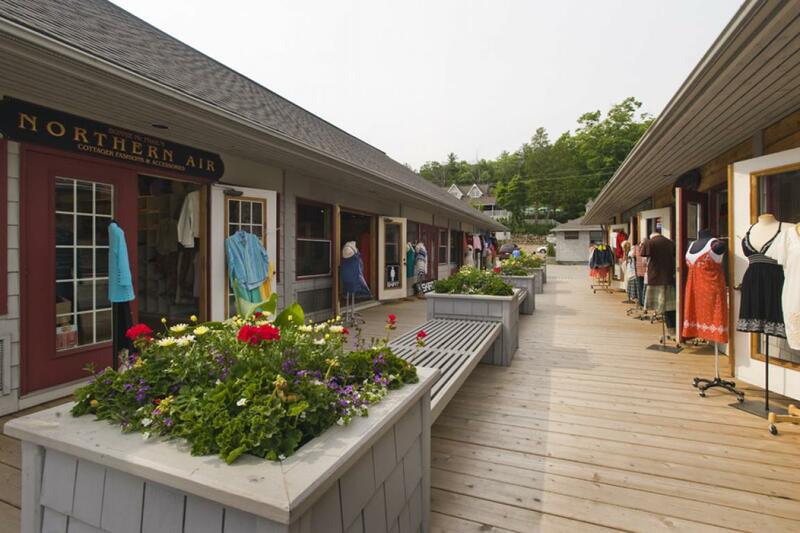 Located in the hub of the Muskoka lakes in the picturesque town of Port Carling, Steamboat Bay is the premier retail location in all of Muskoka. It is easily accessible by automobile or by boat. This location offers high visibility from both the main highway and the Indian River. 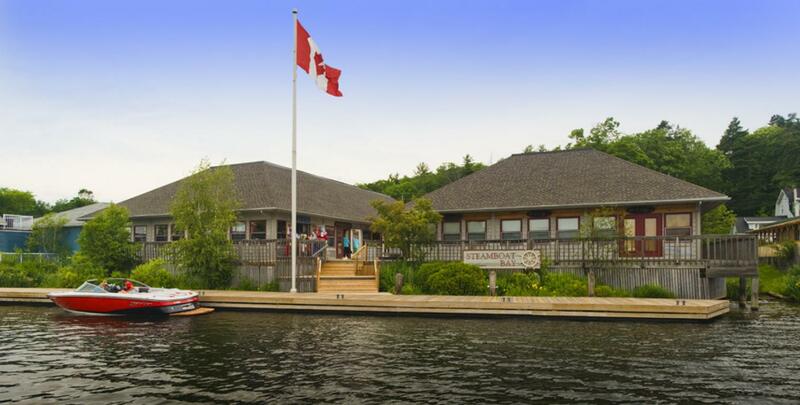 Port Carling is a frequented destination of affluent vacationers and Steamboat Bay is the epicentre. Steamboat Bay is modelled after east coast shoreside architecture. Cedar wood decking connects the retail stores to the ample parking lot and the generous boat docking facilities. This property is immaculately maintained and beautifully landscaped with vibrant seasonal flowers. 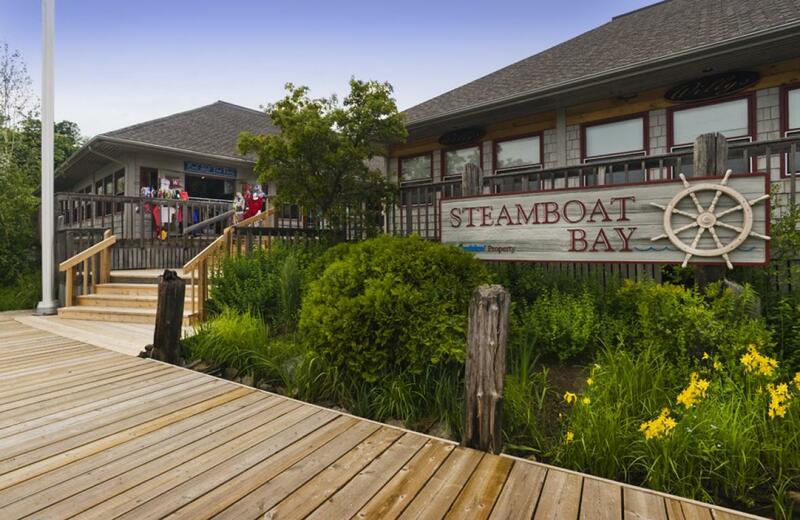 Steamboat Bay is the landmark destination in all of Port Carling.